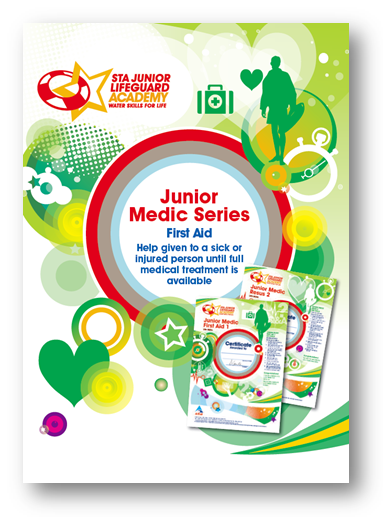 Comprehensive resource for Key Stage 1 and 2 swimming lessons. 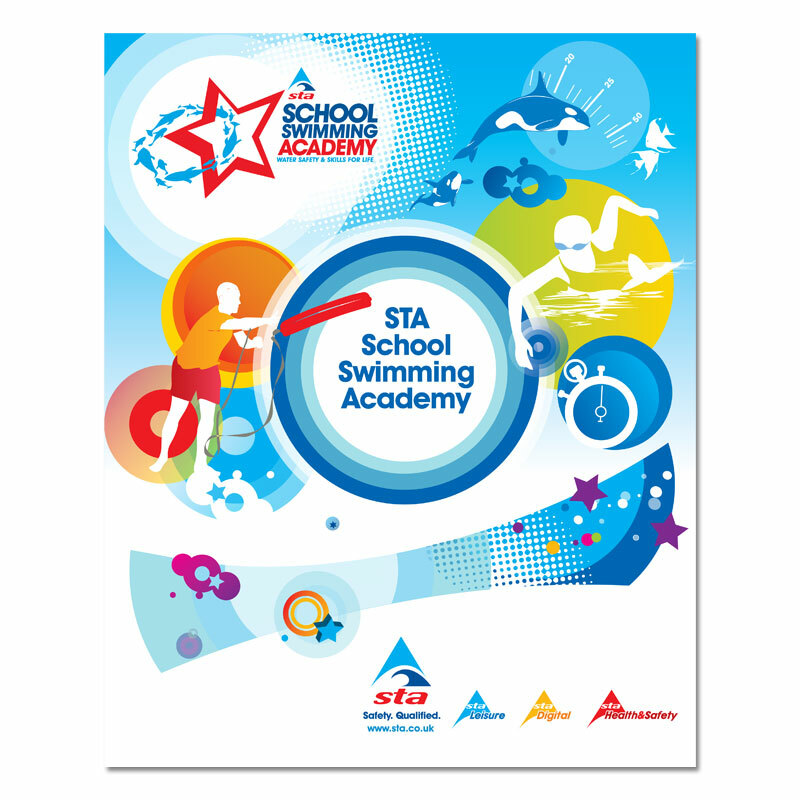 The STA School Swimming Academy manual is a comprehensive resource for all swimming teachers wishing to deliver high quality, motivating school swimming lessons to pupils in both Key Stages 1 and 2. 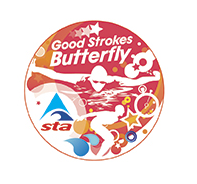 Notably, the manual is printed on waterproof paper, facilitating usage either on or off poolside.